Welcoming Kratu das - May 31 - June 5, 2016 ~ The Toronto Hare Krishna Temple! 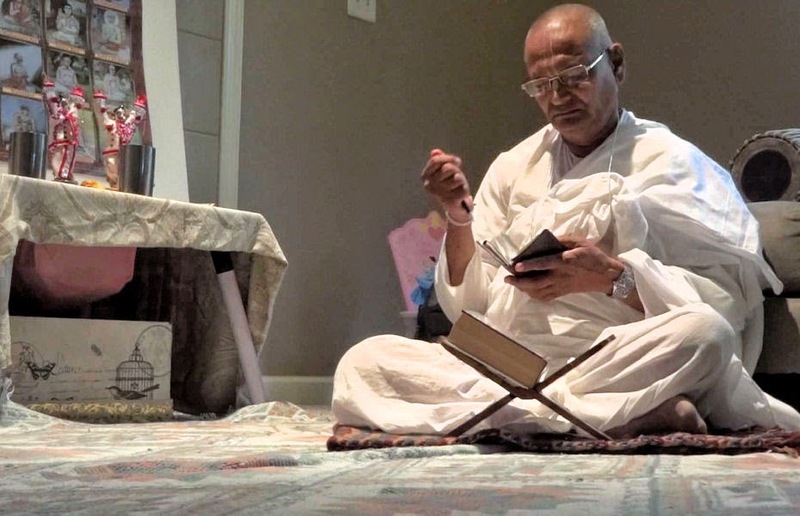 Toronto's Hare Krishna community will be welcoming Kratu das, a special guest who will be speaking at various engagements around the Greater Toronto Area during his visit. Kratu das joined the Hare Krishna movement in 1970. It was right here in Toronto, in 1976, that he met Srila Prabhupada, and took initiation from him.